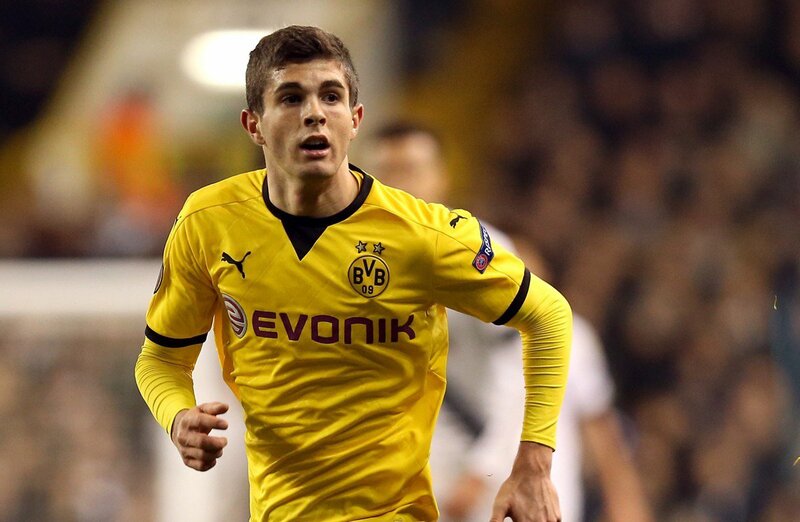 Manchester United have entered the race to sign Christian Pulisic, according to SportBild (h/t Metro). The report claims that the Red Devils will rival Liverpool and Chelsea for the signature of the Borussia Dortmund star. 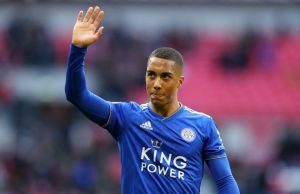 The 20-year-old is one of the brightest prospects in the German game and the report adds that Chelsea want to sign the American in the winter window. 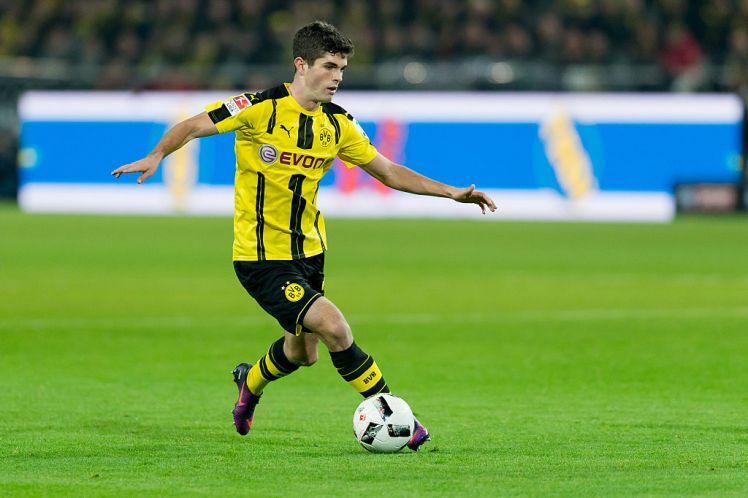 However, the German club isn’t willing to sell Pulisic in January, and a tussle for the American could take place in the summer window. The 20-year-old will have just one year left on his current deal with the Bundesliga giants, and he has spoken about his desire to play in England too (h/t Metro). 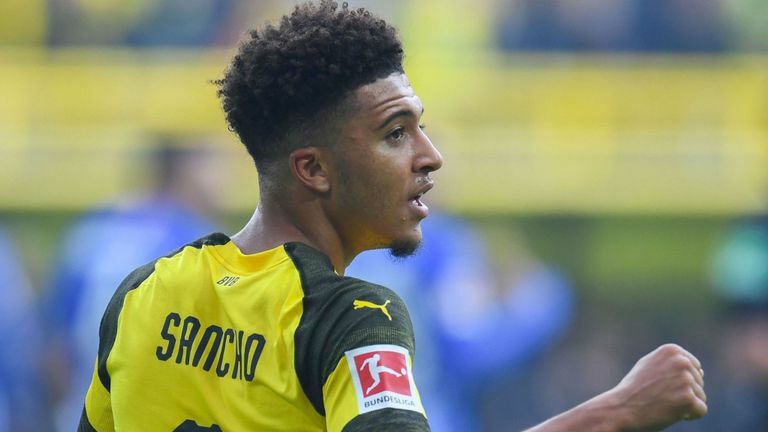 The American would not come on the cheap as Dortmund could want £70m (h/t Metro) for the 20-year-old, but it would be great money spent given he has a lot of potential and can only get better with age. 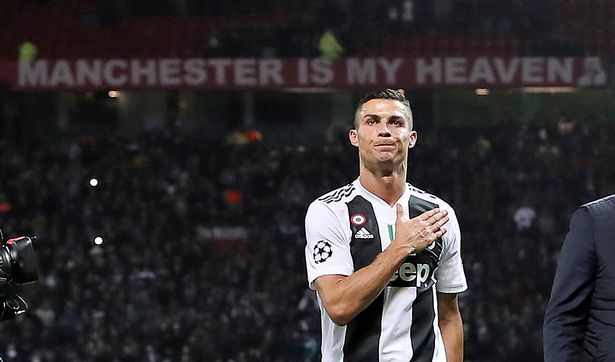 United can splash the cash on the player, and it will be interesting to see how this story develops in the coming weeks. Dortmund have another star in their ranks with Jadon Sancho doing so well, and his form has overshadowed Pulisic this season. 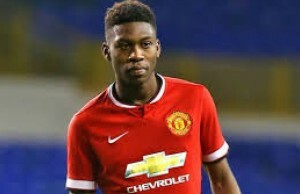 Hopefully, we win the race for the 20-year-old and have someone who can provide the spark in our attack.